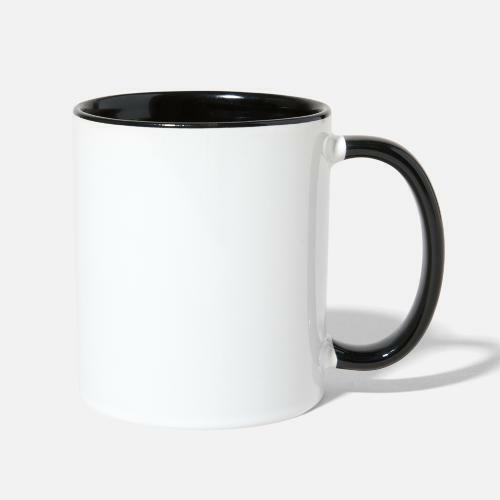 A bright start for your day: indulge yourself with a hot drink from our contrasting ceramic mug. The subtle optics of the contrasting trim and handle give your favorite brew a stylish setting. 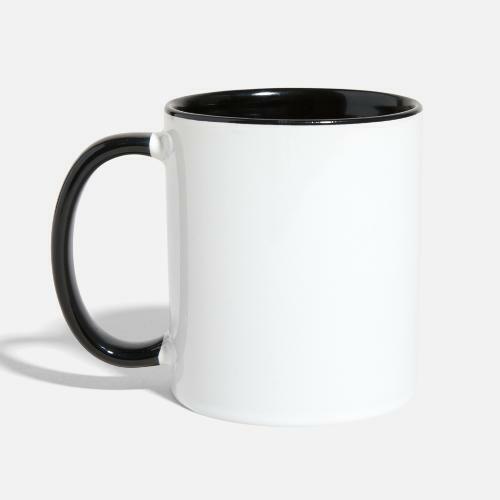 Everybody’s coffee order is unique to them, so why should your mug be any different?